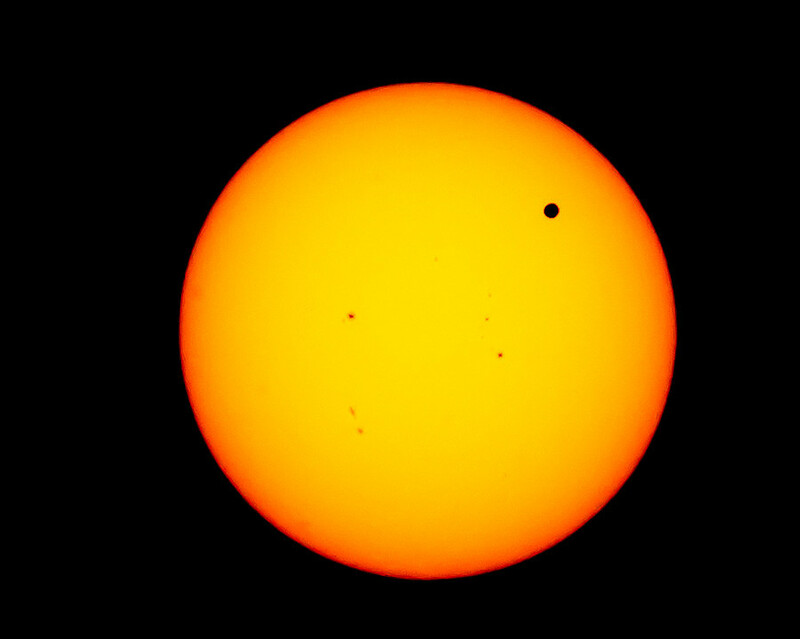 But astronomers laboured hard to analyse the results of these expeditions to observe Venus transits. Johann Franz Encke, Director of the Berlin Observatory, finally determined a value for the AU based on all these parallax measurements: 153,340,000 km. Reasonably accurate for the time, that is quite close to today’s value of 149,597,870 km, determined by radar, which has now superseded transits and all other methods in accuracy. The AU is a cosmic measuring rod, and the basis of how we scale the Universe today. The parallax principle can be extended to measure the distances to the stars. If we look at a star in January - when Earth is at one point in its orbit - it will seem to be in a different position from where it appears six months later. Knowing the width of Earth’s orbit, the parallax shift lets astronomers calculate the distance.